A Denver-based company has emerged as the winning bidder for a Boston newspaper that filed for bankruptcy in December. 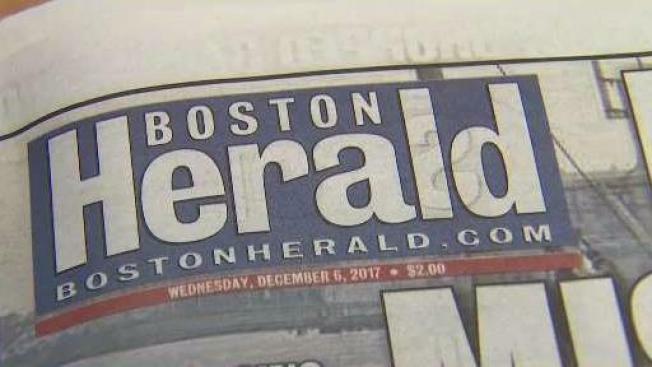 Digital First Media's $11.9 million bid beat two other bidders for the Boston Herald in a five-hour bankruptcy auction held Tuesday. The bid needs approval from a bankruptcy court judge, and a hearing is scheduled for Friday. Digital First owns hundreds of publications, including the Lowell Sun and Sentinel & Enterprise of Fitchburg in Massachusetts. Job cuts are expected. The Herald has around 240 employees, and previous bidders agreed to keep at least 175. Herald publisher Patrick Purcell previously cited declining revenue, digital media and growing competition in the decision to file for Chapter 11 bankruptcy.